Our Allied Health professionals are such a vital part of the total care team that @ the end of t he day, you’ll know that you made a difference. 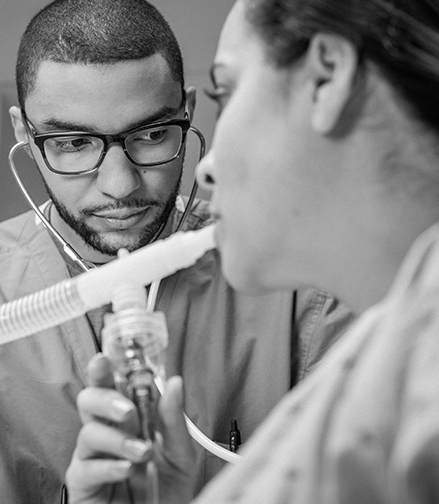 To help you provide the world-class care we’re known for, we provide advanced clinical technology and professional development opportunities, all while encouraging strong collaboration across disciplines. Imaging – State-of-the-art technology includes five CT scanners (up to 256 slice), five MRI scanners (including 3T), advanced ultrasound equipment and single plane and biplane interventional radiology. Laboratory – Close-knit team of professionals employing the latest innovations in a LEAN/Six Sigma driven environment in order to help with a variety of diagnoses. Ongoing training is encouraged for techs to train across the full spectrum of lab areas. Pharmacy – Our pharmacy department offers a progressive pharmacist career ladder within a setting of advanced technology that includes, CPOE, Pyxis ES automated dispensing, delivery robots and RFID medication tracking. 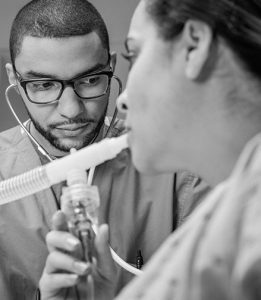 Respiratory Therapy – Our Therapists are expert in the use of respiratory protocols for all medications, devices and frequency of therapy. We provide onsite CEUs, lectures, research opportunities and simulation training as well as a strong career ladder.